Yeah, it looks more like a C version: IPHONE 6 S OR C? After looking more closely at my iPhone 6 interpretation of MacFan’s concept I thought it will fit more with the [c] version of the iPhone, I mean single flash, mono speakers! 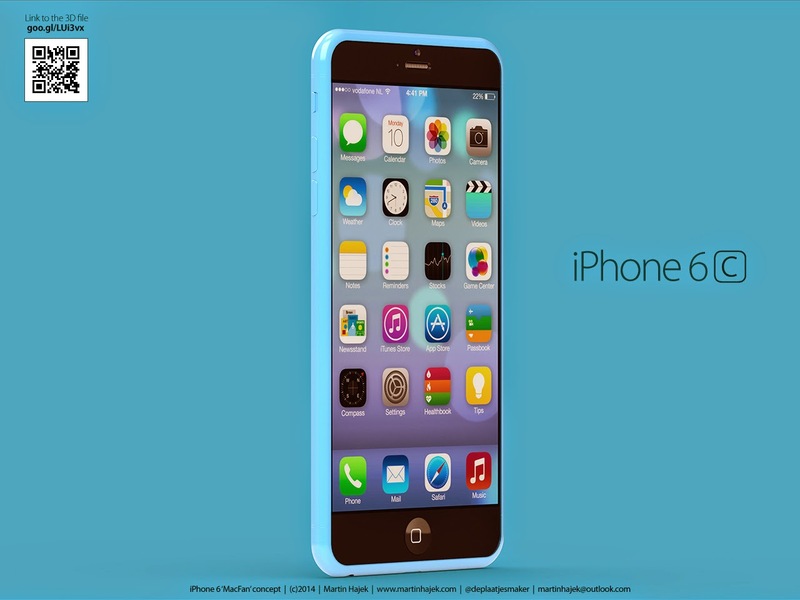 Yeah maybe this design is not for the high end version of the iPhone 6, maybe it's the iPhone 6c? 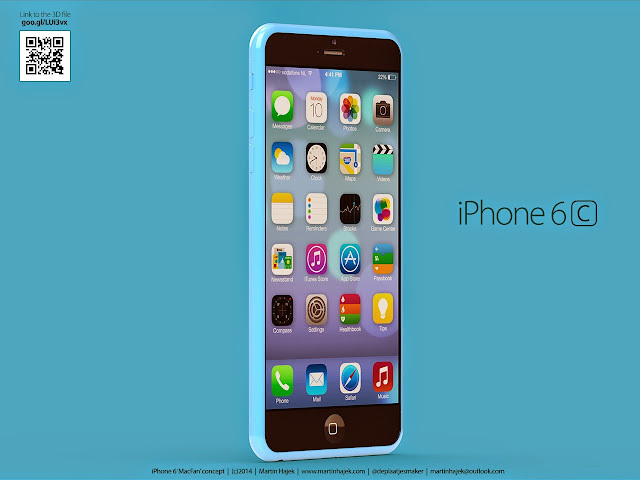 And could it be that the iPhone 6c is the 5.5-inch version maybe? 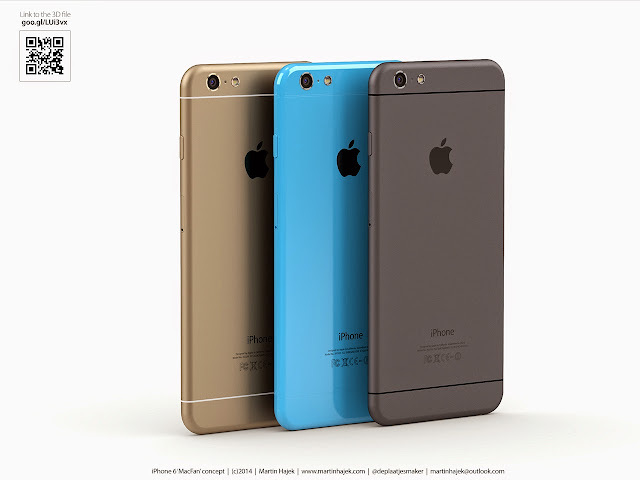 And the high end 4.7-inch iPhone will be called iPhone Air? I believe so.